Why choose MJ Heating and Air for your HVAC Needs? 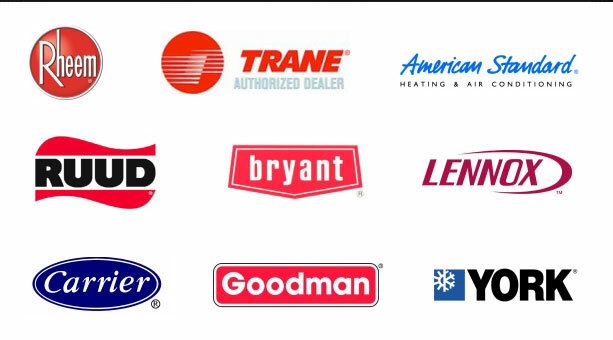 The owner and management at MJ Heating and Air-conditioning have over 65 years of combined experience in the HVAC industry. We Provide Worker’s compensation and General Liability Insurance to protect your home and property. Our service fee is credited toward any repairs, services and installation costs! Our Technicians are certified and factory trained to provide our customers with the most efficient and productive solutions.